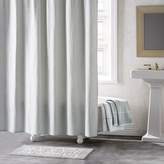 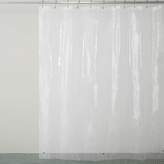 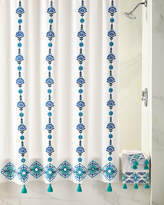 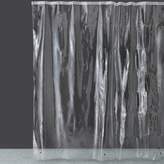 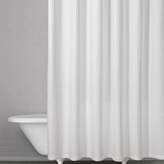 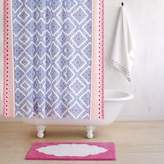 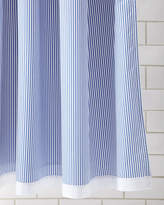 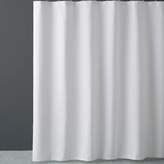 Find best Shower Curtains at FashionOrenda. 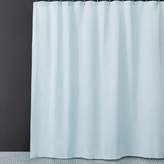 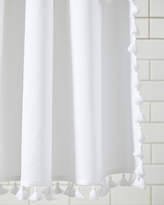 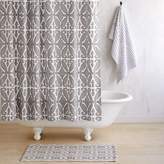 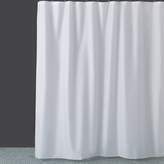 Shop the latest collection of Shower Curtains from the most popular stores at one place. 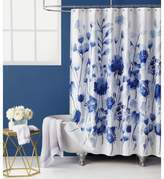 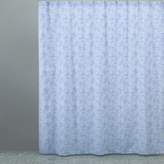 City Bloom Shower Curtain, 72" x 72"